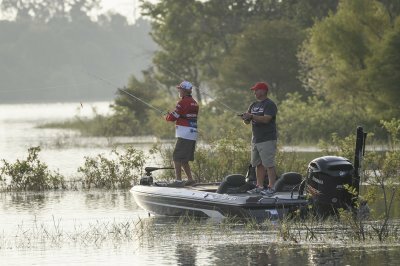 Fishing is your passion, and this is what you pursue it with. 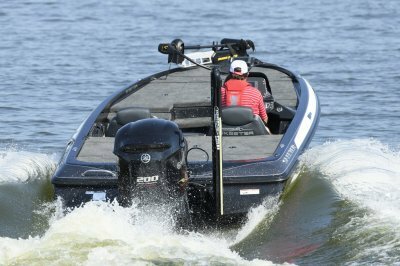 The ZX200 comes loaded and tournament ready. 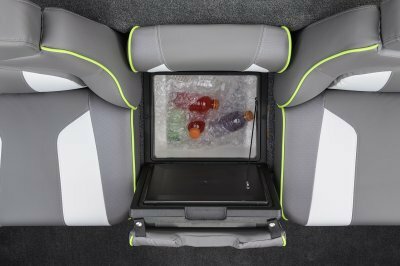 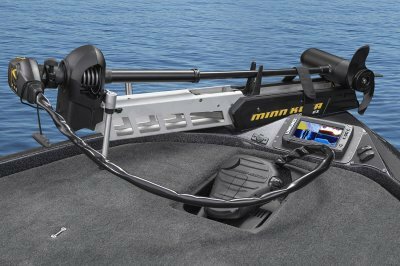 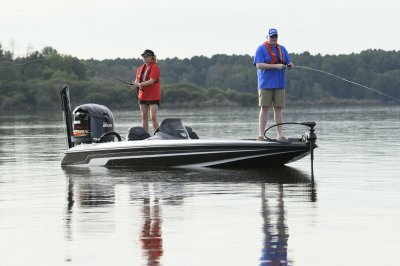 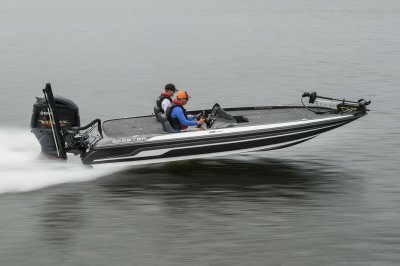 Some of the great features of this model include the Elite 7 T1 Graphs on the Bow and Dash, 8' Pro 2 Series Power-Pole®, Fortrex® 80F Trolling Motor with 45" shaft, and the Aluminum Torque Transfer System for unparalleled transom strength. 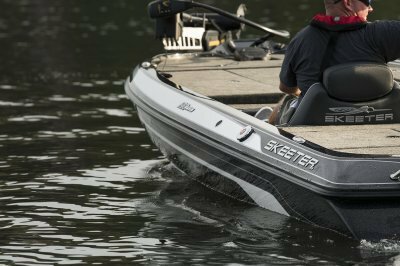 To add to that, all Skeeter models are constructed 100% from synthetic composite materials for unmatched strength and durability. 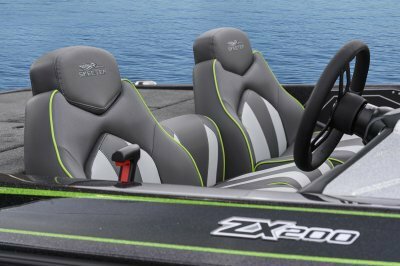 The ZX200 offers all the technological innovations that make the ZX Series an aggressive force on tournament day. 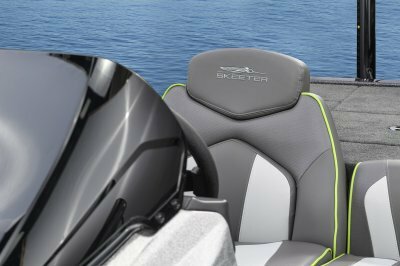 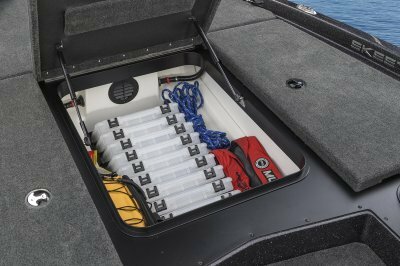 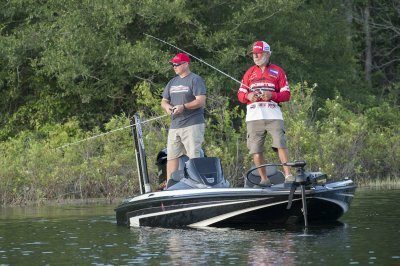 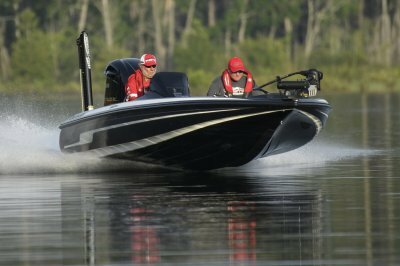 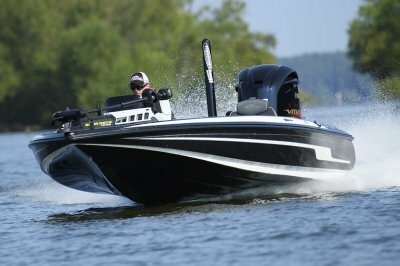 Every aspect of this Skeeter is designed to give you commanding power and fishability.